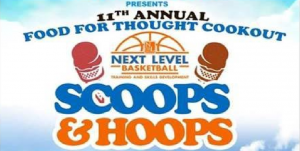 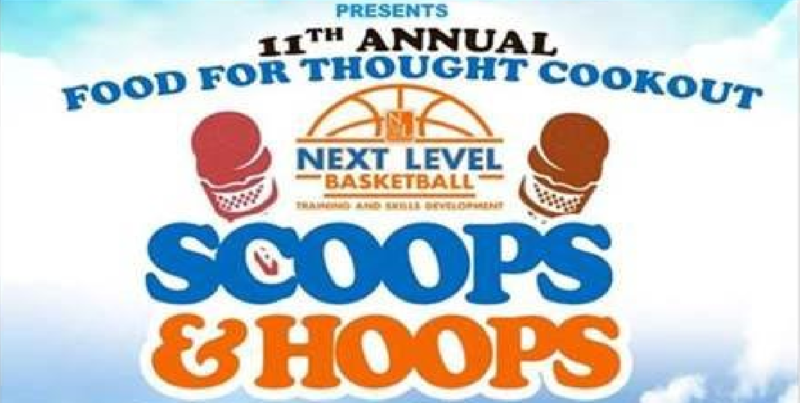 On July 23rd, 2016, the Connection Center spread the word about the opportunities available through them at the basketball tournament “Scoops &Hoops”. 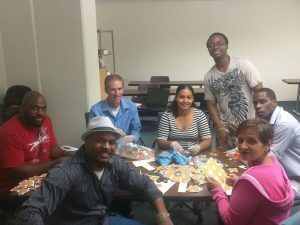 The Connection Center team pass out water, candy, and their contact information to participating youth. 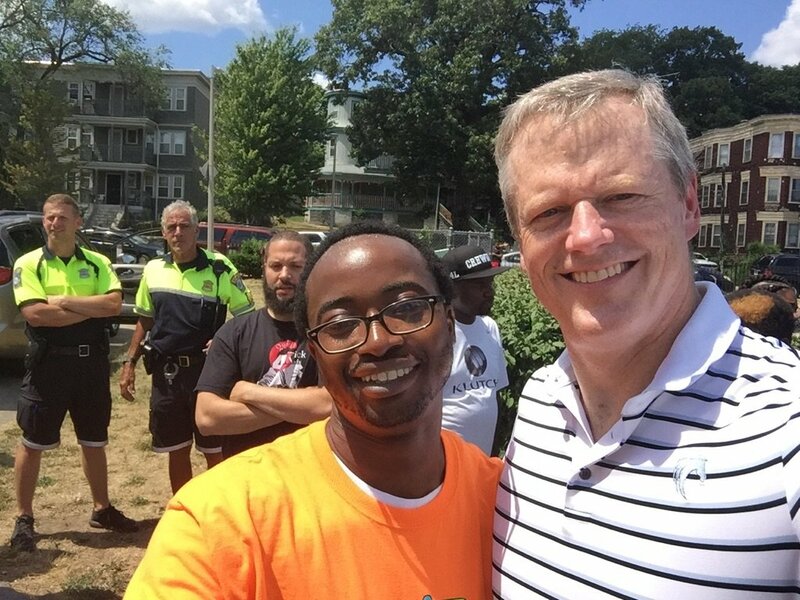 The Connection Center staff enjoyed the company of Boston youth and Governor Baker at the basketball tournament.